Nine players in red and black uniforms are in the Kochi city stadium. Among them, one player stands out who is playing catcher and making a lot of hits and clean-up home runs. His eyes in the batter box are precisely like a Samurai, but actually, he is a Japanese-American. However, nationality doesn’t matter in his blood there is a Samurai spirit. Thursday, 6 p.m., audience on the Dogs’ side. 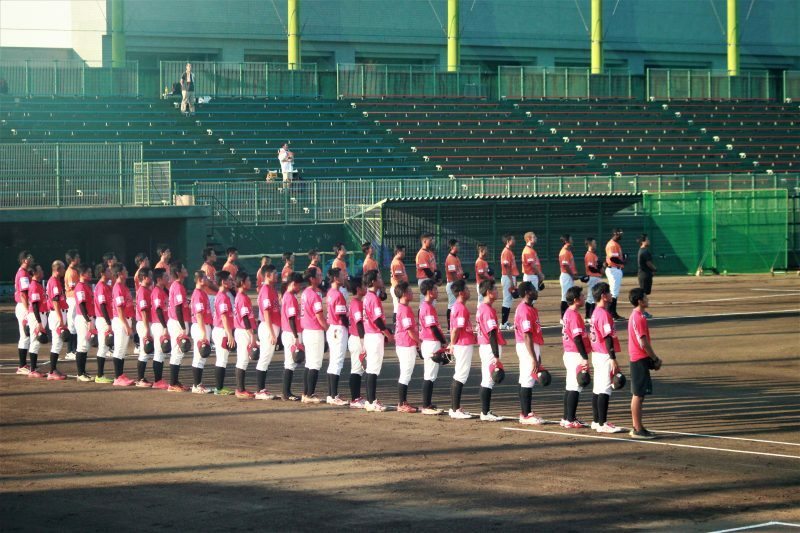 Professional baseball in Japanese occurs within four professional leagues. The highest level of professional league is Nippon Professional Baseball (NPB), discharged famous major leaguers such as Ichiro, Shohei Otani, Yu Darvish and so on. Followed by Japan Amateur Baseball Association (company team baseball), and two independent league teams, the Route Inn Baseball Challenge League (BCL) and Shikoku Island League plus (SIL). The Kochi Fighting Dogs have a deep connection with local people and of course between the players themselves. The Kochi Fighting Dogs are, of course, a baseball team, but they also engage in many kinds of activities to revitalize communities. Dogs built a strong tie with local people in Kochi prefecture. They participate in ginger and rice harvesting, baseball summer camp and class, sports training class, internship and volunteer programs, raising cows and so on… they are doing many kinds of things with local people. Before the game begins, a photo opportunity with the supporters. From this, nobody doubt he wants to leave and go back to play in his home country. 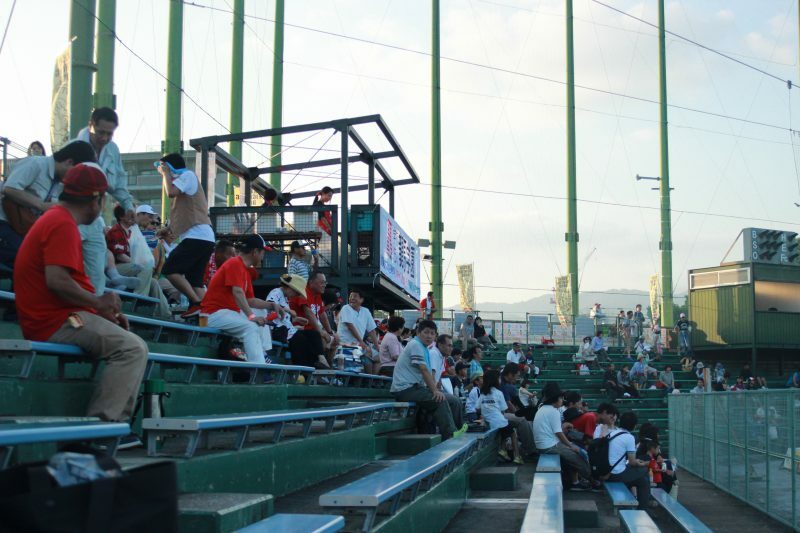 Japanese baseball attracts people to watch and also play somehow. Now his aim is entirely playing in Japan and to ultimately enter the NPB. i’d really love to go there and catch home run ball. 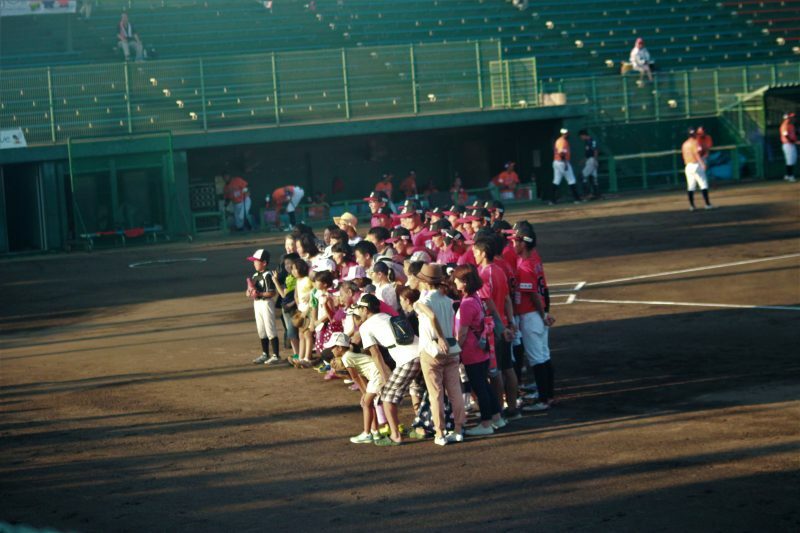 it is refreshing to know about the baseball system in Japan and the story accompanied it. it is a very nice article. 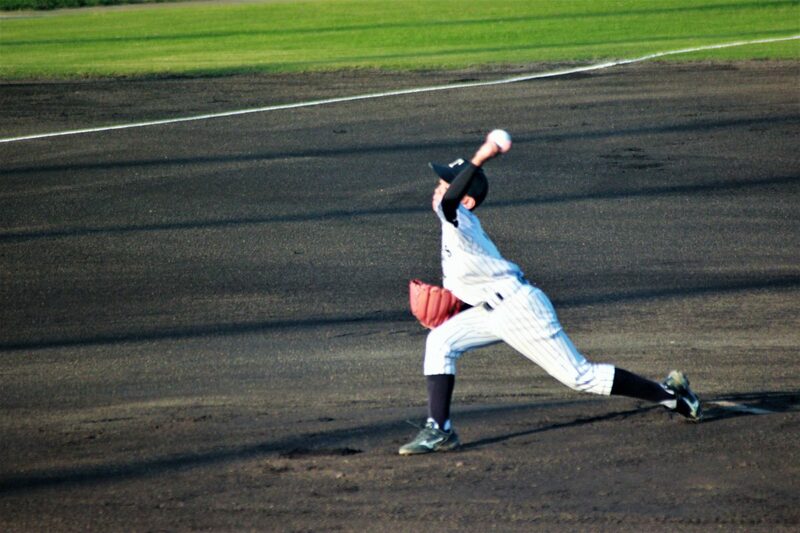 Kochi commercial high school won the first game at koshien and right now many people are into baseball in Kochi. Since there is a player like Zack, I hope this teams name will be widely known oversea.